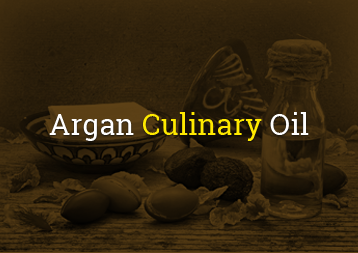 Argan Oil is a precious and rare oil extracted from the fruits of the Argan tree (Argania Spinosa), which is endemic to a region in southwest Morocco between Agadir, Essaouira and Taroudant. 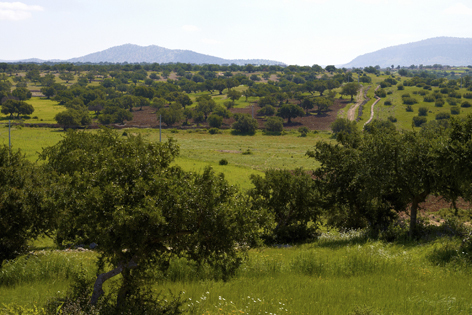 Its ecological and social values make the evergreen Argan one of North Africa’s most precious tree species. 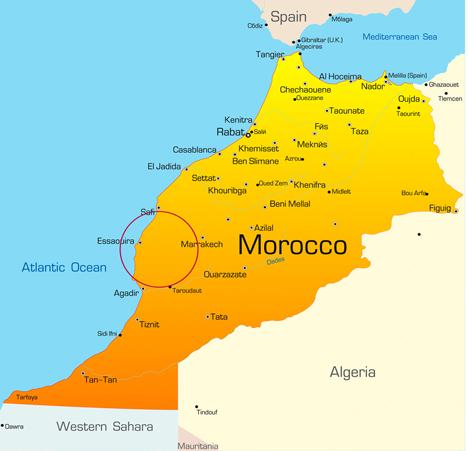 The production of the oil is a very laborious, manual process performed by the Berber women. First, they separate the hard shell nut from the fleshy fruit, and then they crack the shell using a stone to collect the kernels, which have an oil content of more than 50%. In the video, (don't change your settings, there's no sound) you can see how every nut is cracked one-by-one. These women do this for hours and hours. The kernels – roasted to produce culinary oil, and raw to produce cosmetic oil – are ground into a brown paste from which the oil is mechanically extracted by cold and dry pressing, with no added solvents or water. 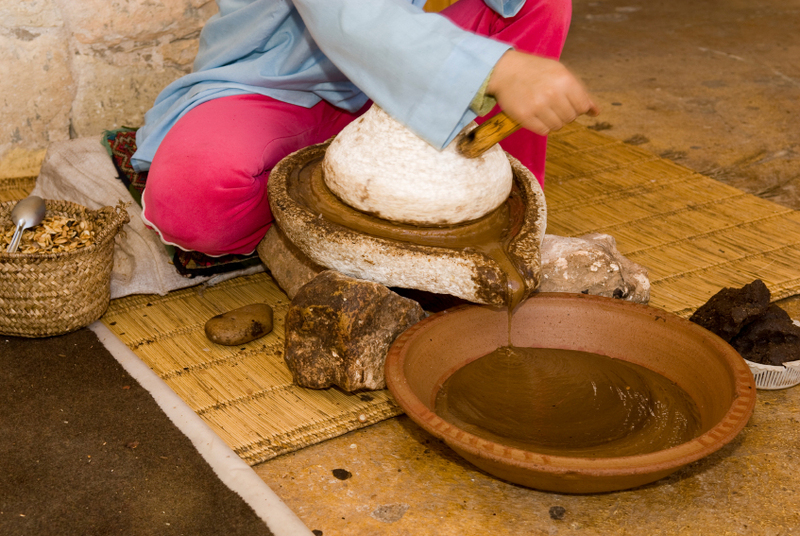 To ensure top quality, our Argan oil is freshly pressed to order. This means that, depending on the volume ordered, the minimum production time is up to one week or more. 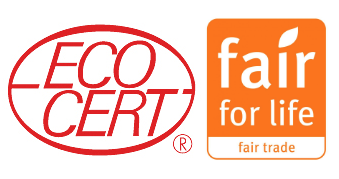 As the 100% pure organic oil contains no preservatives, under ideal storage conditions the guaranteed lifetime is 12 months for the culinary oil and 24 months for the cosmetic oil. Naturally rich in vitamin E and antioxidants, which help neutralise free radicals and prevent skin damage. 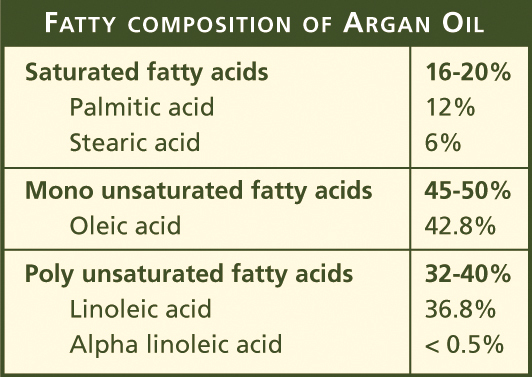 80% unsaturated, containing eight essential fatty acids including Omega 6, which cannot be produced by the body. Aids digestion, helps prevent loss of moisture from the skin, and the essential fatty acids also help improve blood circulation and lower cholesterol levels. Contains rare plant sterols, which have anti-inflammatory properties and can help conditions such as arthritis. 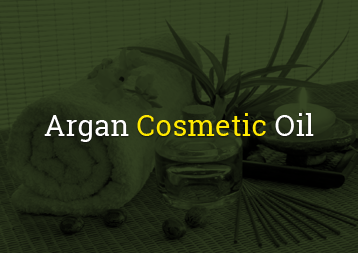 Contains saponins, which soften the skin and help relieve acne and eczema. 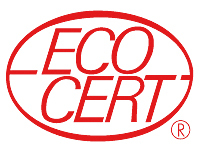 To obtain the ECOCERT certification, the oil is quality-controlled per ordered volume. The certificate is attached to the shipment and travels all the way to its destination.